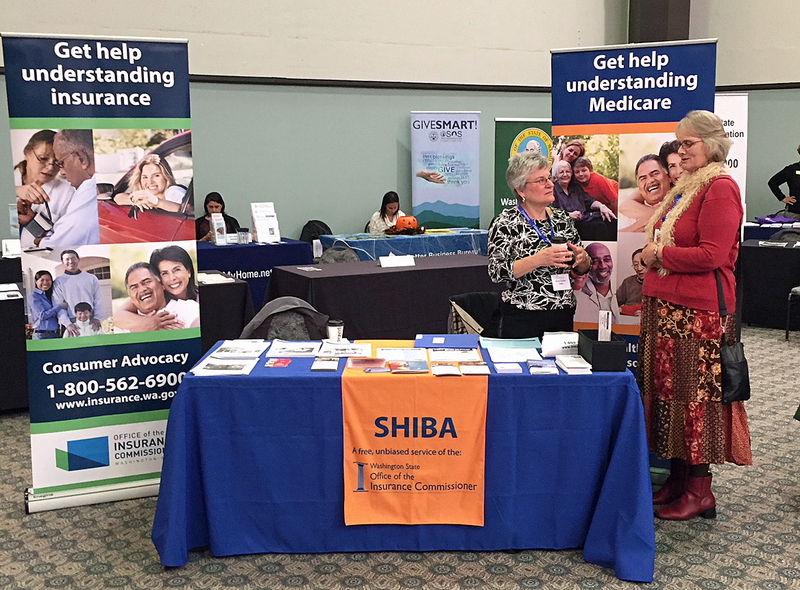 In honor of National Volunteer Month, we’re recognizing the more than 400 people who passionately volunteer their time to our Statewide Health Insurance Benefits Advisors (SHIBA) program. 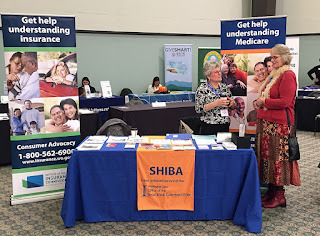 SHIBA's outstanding volunteer advisors are an integral part of the consumer protection work we do here at the Office of the InsuranceCommissioner. We honor and celebrate our volunteers this month – and all year long – for their dedication, compassion, commitment, kindness and service.